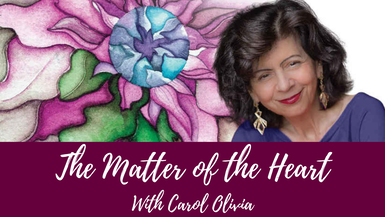 Carol Olivia interviews Wanda Buckner of Energy Healing Services, hypnotherapist, life coach, and people pet psychic. They discuss that we are more powerful than we know, but less powerful than we think. Listen to Wanda's amazing stories as we learn more about our self empowerment which will then enhance achieving our mission in our lives.